Canadian child passports are items that require a little more attention than a standard passport, especially with photos. We wanted to shed some light on the requirements involved with a child’s passport, it’s importance when traveling abroad, and a checklist we hope you find useful as you anticipate your international travel. As of June 2009 anyone who is a Canadian citizen residing in the U.S. needs a passport if they are re-entering the United States. Man, woman, or child, you need to have a valid Canadian passport, hence the importance with maintaining your child’s passport as much as your own if they are traveling with you. A child’s Canadian passport photos are generally under the same scrutiny as an adult’s are, and in most cases, they are more difficult to produce as a result of the nature of the candidate in front of the camera. You must be one of the child’s parents, the custodial parent in cases of separation or divorce, or the legal guardian in order to apply for a passport for your child. If you are the custodial parent, you must provide a copy of your divorce decree and a statement from the judge certifying you are the custodial parent. In cases of joint custody, both parents must sign the application for the passport. All children, including infants, have to have a passport to travel outside of Canada. Children under 3 years of age are issued passports valid for three years. 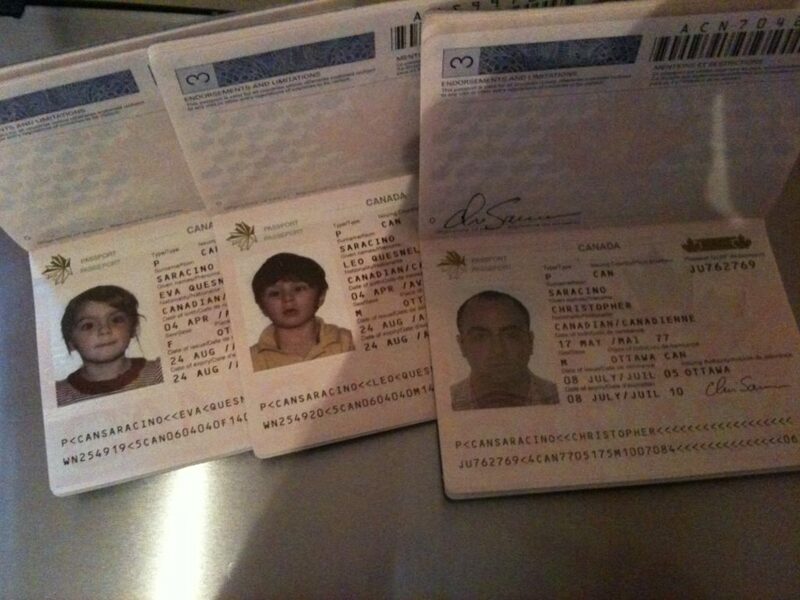 Children aged 3 to 15 are issued a standard passport valid for five years, the same as an adult. If you’re living outside of Canada, your child will also require a declaration of guarantor, much like an adult passport application.